We compared popular accommodation options for corporate retreats so that you can choose the best one for you and your team. Deciding between AirBnB or a coliving space for your next trip? Or maybe you're making the leap from hotel, to coliving? Freelancing is on the rise, as is remote work. Technology and flexible living goes hand in hand, and as our work style changes, so do our choices for accommodation. 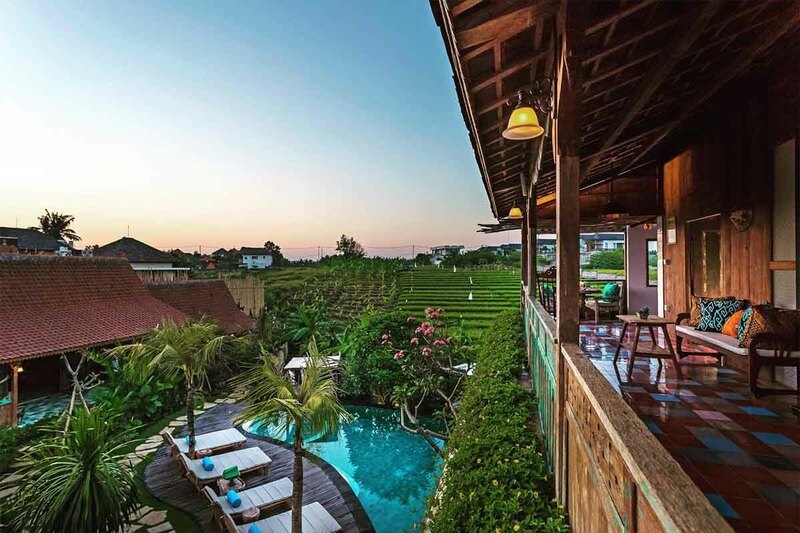 It used to be that the business hotel was the default - now you could be coliving in Bali, New York or Los Angeles on your next trip. How do you know it's right for you? Take a look at the flow below to see what fits you best. Is coliving good for company retreats? Want to learn more about coliving? Check out interviews with our guests, learn about our Community Managers in each location, or download the guide to coliving.